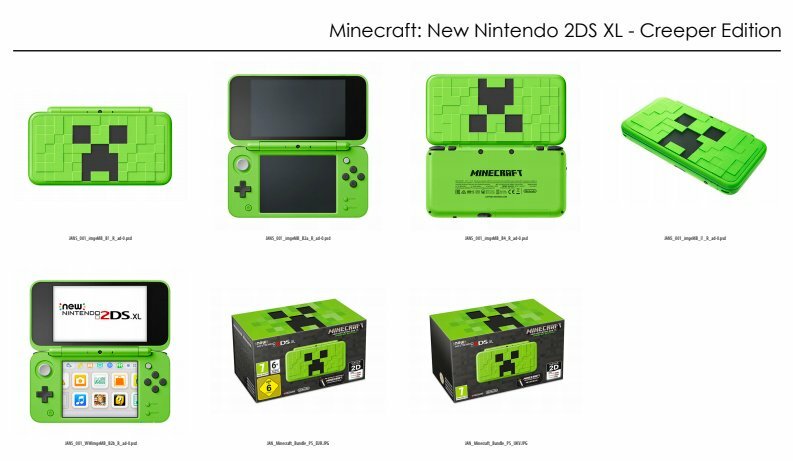 During Gamescom 2018, Nintendo of Europe sent out a batch of files to the press, and one of the files included the Minecraft Creeper Edition New Nintendo 2DS XL. 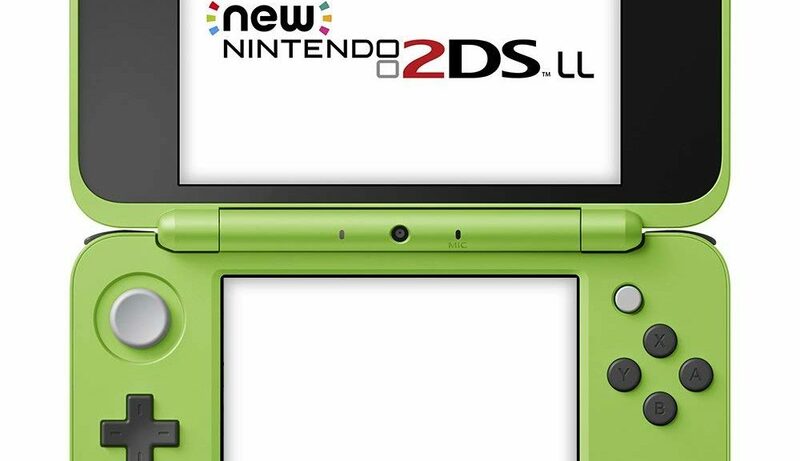 At the time of writing, Nintendo of Europe has not make any announcements about the Minecraft New 2DS XL. The only territory it’s currently available in is Japan. We should be hearing more about it soon given that they already have created official European packaging for the product. This isn’t the first time something was leaked in Europe. We heard about the Super Smash Bros. Ultimate Nintendo Switch set earlier this week.